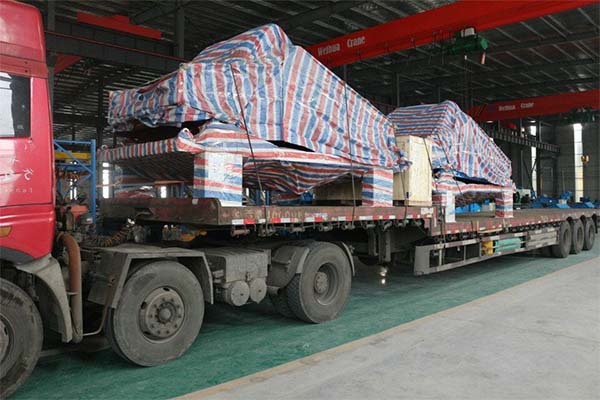 Goods loaded with a large truck are sent to Shanghai port in 1st, August, prepared to export to South Africa. 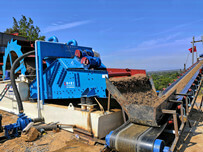 There are 2 sets sand dewatering screens in the truck and some accessories. This is the many times that dewatering screen exported to South Africa. South Africa is an important market for LZZG. 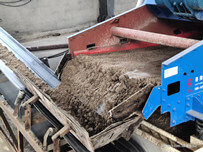 There are many equipment in LZZG, such as fine sand recycling machine, sand washing machine, sand washing and recycling machine, vibrating screen and dewatering screen, which are sold here and won high praise from customers. Vibrating and dewatering screens are produced to solve the problem that washed sand is too wet to loading directly. So it is mainly used to dewater sand and fine gravels (typically 0.074-10mm) prior to stockpiling. 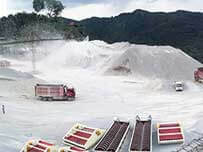 Depending on the gradation of product to be produced, dewatering screen will typically produce a final product with water content as low as 12% to 15%, which is dripless. 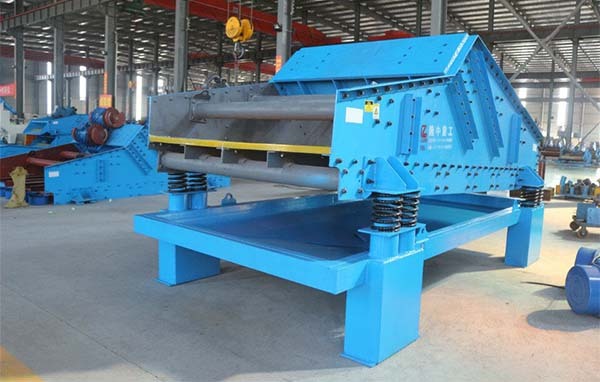 Dewatering screen is a common tool, which can not only used in sand processing plant, also can used in mine, ores, clay, slurry, concrete mixing plant, etc. And the feed to dewater screen can come from a variety of sources, include material washing machine, cyclones, density classifiers, and even directly from classifying tanks. TS1840 is a common model in our dewatering screen, it’s capacity is 120-150 tons per hour. Capacity: about 150 tons per hour. 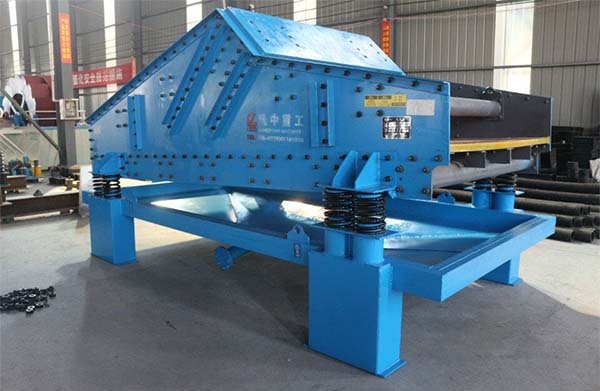 LZZG specializes in R&D and production of dewatering screening equipment, mainly engaged in high frequency vibration dewatering screen, tailings dewatering screen, mud dewatering screen, mine dewatering screen, stainless steel dewatering screen, mobile vibrating screen, circular vibrating screen and so on. The products are of high quality, reasonable price and good service. 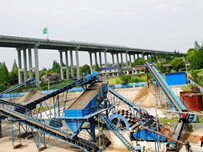 Previous：Why is the LZZG sand washing machine good?